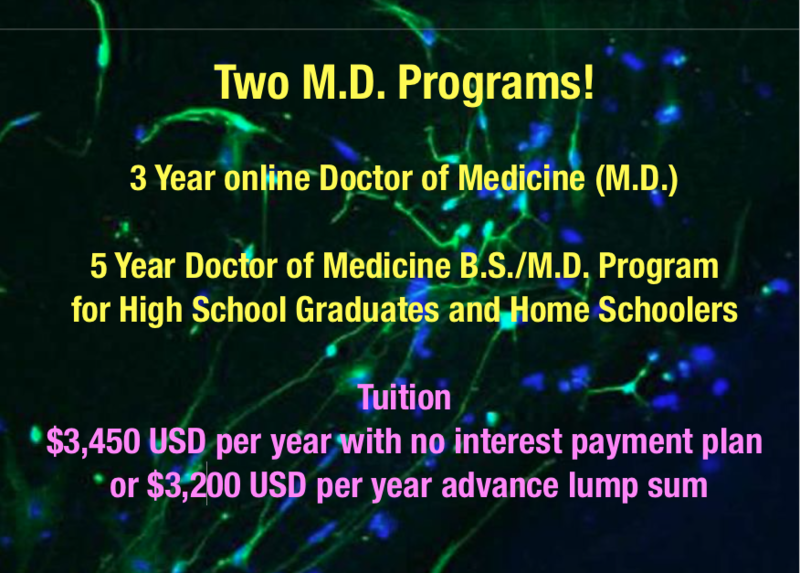 Earn the most prestigious degree in the world: Doctor of Medicine…And join the many other graduates of standard medical schools who choose to forego clinical internships and licensing exams to enter fulfilling careers in medically related fields and biomedical research as non-licensed physicians. 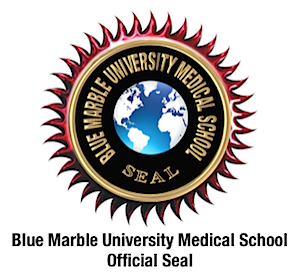 Blue Marble University School of Medicine offers the only MD degree that can be completed in three years, totally online. When we say you cannot use our MD degree in clinical practice, we do not mean you are barred from working in a clinical setting. 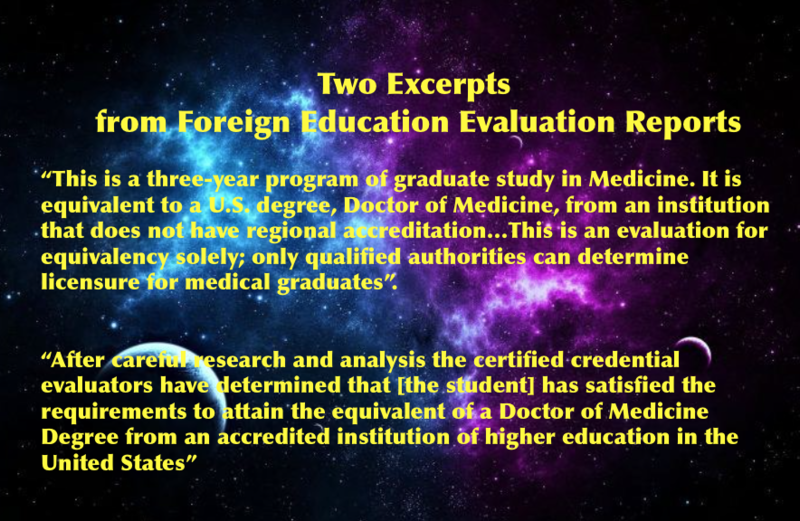 But in the clinical setting, you are barred from using the “MD” designation or “Doctor”. Of course, your name tag could be “Medical Professional” or anything else assigned to you by the clinic, hospital, or institution. The whole idea is that patients are not misled into believing you are a licensed physician or a doctor. 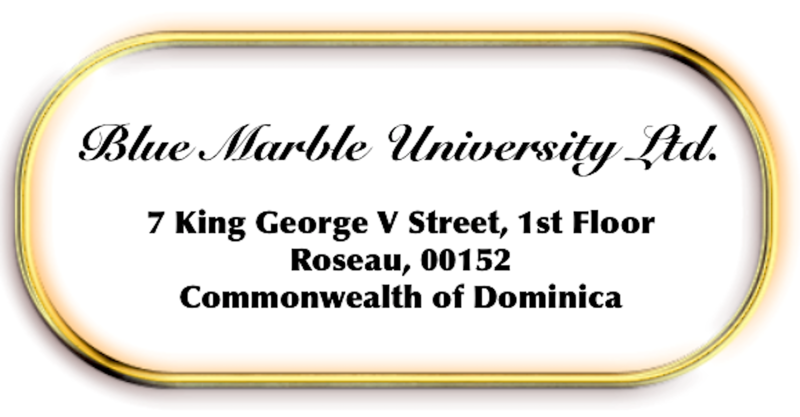 For any non-clinical setting, you can always have a business card with M.D. 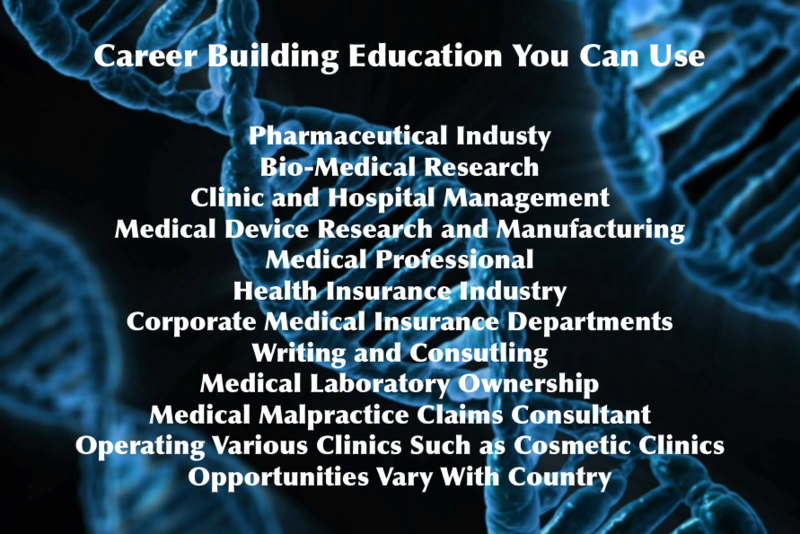 and advertise yourself as “Doctor” or “MD”, so long as the target audience are people other than patients. You can even operate your own clinic, so long as you have licensed physicians or physician assistants associated with a licensed physician.